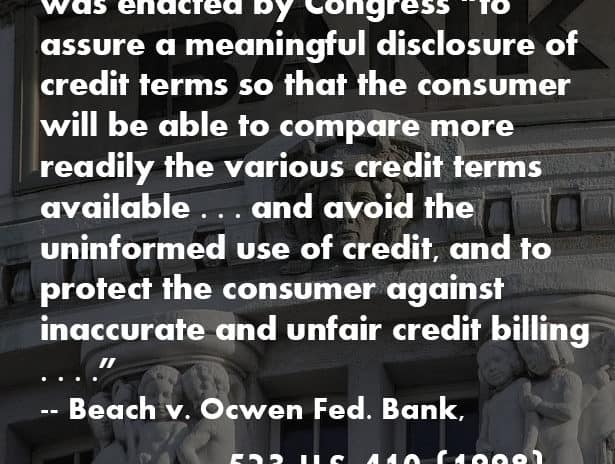 The Truth in Lending Act (TILA) requires “meaningful disclosure of credit terms” of your mortgage by your lender to you as the homeowner at the time you loan was made. TILA was designed to give homeowners like you an accurate explanation of all of the costs of your loan. see 15 U.S.C. Section 1601 et seq. The purpose of this law was to eliminate hidden fees being charged to borrowers so that people understood what they were signing when they bought a home. TILA was supposed to make sure you know if your bank is trying to slip in extra charges. TILA applies in nearly any situation where you obtain credit, including home loans, reverse mortgages and equity lines of credit against your home. TILA also applies to vehicle loans, payday loans, and other consumer loans. What is a TILA Violation and Remedies for a TILA Violation. What to look for to find a TILA Violation. Some violations of TILA are easy to see, but explaining what they are and how they apply can be a little complicated. Under TILA, you have a “right of rescission” under federal law when you take out a consumer loan. TILA gives borrowers the right to cancel a mortgage, home equity loan, line of credit or reverse mortgage with a new lender, or cancel refinance transactions with another lender or the same lender within 3 days of closing on the loan. Rescission of the mortgage is a very strong remedy. It means that your mortgage is canceled outright. Your mortgage is considered void just as if it was never written and your lender cannot foreclose on your home if the Violation is handled correctly within the court system. However, there is a catch. The bank normally gets the money back that it lent, but that is where a Chapter 13 Bankruptcy can come into play. This right of recession of a loan with TILA is the remedy for a TILA violation. An example of a TILA violation can be seen when the bank/lender generating the loan is required to give each homeowner two copies of the form “Notice of Right to Cancel.” The Notice of Right to Cancel explains the time limit you have to cancel and where to send the writen cancellation notice if you decide to cancel your mortgage. If you chose to cancel the loan (rescind) after a finding a TILA violation you have three years from the date of the loan, but you will have to make the bank whole by repaying the loan. So if you as the homeowner choses to exercise your right to rescind your mortgage, you will send Notice in writing to your lender. Your lender then must return all of your closing costs of your mortgage and all of the interest you paid on the mortgage. At that point, you must then offer your lender the remaining balance owed on your loan. If you refinance your loan, or have other violations that allow for penalties under Real Estate Settlement Procedures Act (RESPA) or the Consumer Fraud Act that work with TILA this may be a big win for you. Talking to a Foreclosure Defense Lawyer in New Jersey will help you work through these issues. Another example of a TILA violation is that TILA requires the lender to list the deadline for cancellation on the Notice of Right to Cancel. If the date is missing or wrong on the notice that is a TILA violation. Other violations of TILA are harder for most people to discover unless they have an accounting background. There are people who specialize in finding inaccuracies in the finance charge, determining the correct annual percentage rate (APR), or even the payment schedule. You can find these people online, but if you do not know the person make sure to check their references. There are just as many scam artisits out there as bonified loan auditors. As attorneys who focus in this area of foreclosure law, we can do the math to determine whether your lender violated TILA. We have multiple attorneys with this firm that have business backgrounds and MBAs. These types of violations happen more often than most people would believe, especially when loans are sold or transferred between banks and loan servicers. If your loan has been sold or transferred in the past, you should have someone check for TILA violations related to the computations of interest and payments on your loan. Your Mortgage Servicer Failed to Provide Correct Information on Monthly Statements. Examples would include your statement not having all of your payments applied or the statement showing the wrong interest rate. After requesting in WRITING, your Mortgage Servicer fails to provide the name of the current owner of your mortgage and note, and the master servicer of the loan to you within 10 business days of the date of receipt of your request. After requesting payoff amounts IN WRITING for your loan, your Mortgage Service fails to provide payoff or reinstatement figures within 7 business days. You can use a TILA violation as a defense in a foreclosure action. If your lender does not provide you with required disclosures. Your right to rescind the loan lasts for three years from the date on which you received your loan for your home. This 3-year time frame means that if the claims are not brought within the three years after the violation, you lose the remedies that TILA provides. It is unfortunate for you that the provisions of TILA are so short if you do not discover them right away. You as a NJ homeowner have the right to bring a claim when your lender violates your rights, but that right expires three years after the violation. Many New Jersey Homeowners do not learn that their rights were violated until after the three years has already passed. 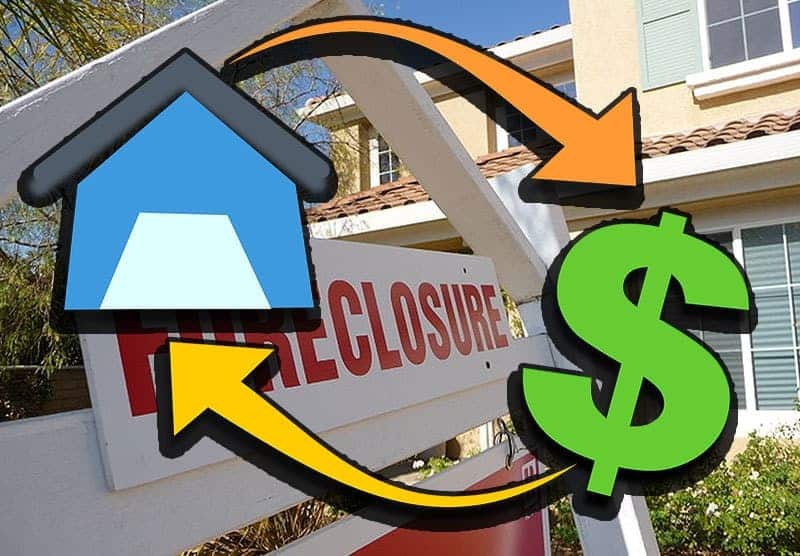 Knowledge about the violations only emerges once they consult with an experience Foreclosure Defense Attorney about debt problems which may have already resulted in a foreclosure proceeding being brought against them. 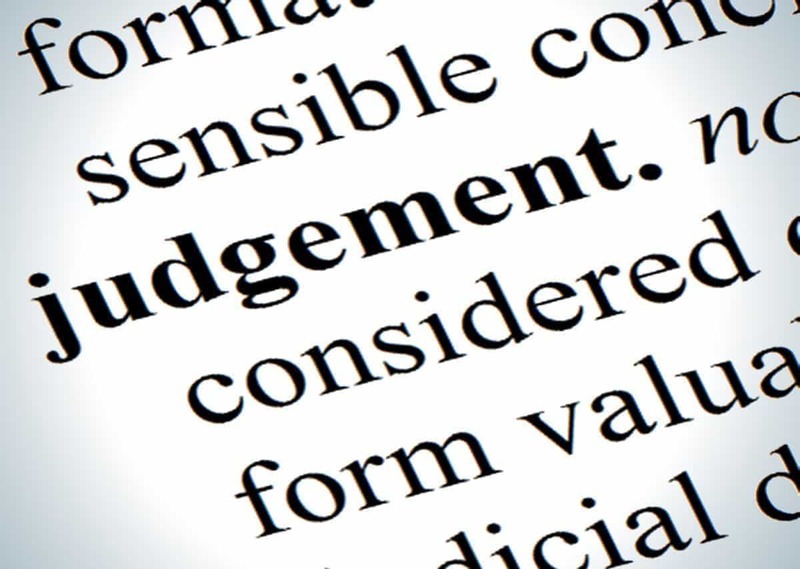 The New Jersey Appellate Court stated, “Courts adjudicating TILA claims have the discretion to deny rescission if the homeowner cannot tender the amount due on the loan”. For example see the New Jersey foreclosure case US Bank National Association v. Guillaume. In this case the New Jersey Foreclosure Appellate judges ruled that the even if the Bank had committed a TILA violation the borrowers where unable to repay the loan. This meant that the borrowers did not have a valid defense to the foreclosure based on TILA because they were unable to rescind the loan and pay the bank what the bank was owed. 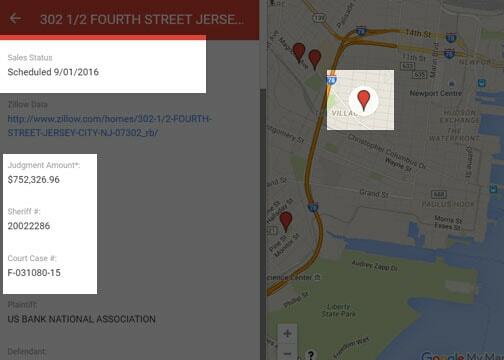 Basically, there is no real free house defense in New Jersey. It comes down to a balance of rights between the bank and borrowers. A $120 error committed at the time of the loan by the bank does not justify given a borrower a house worth $300,000 for free. The punishment of the bank needs to be appropriate to the level of the violation. In this case, If the borrowers had had the money to repay the loan, the court still may have found against them as the borrowers did not raise the TILA defense in a timely fashion. 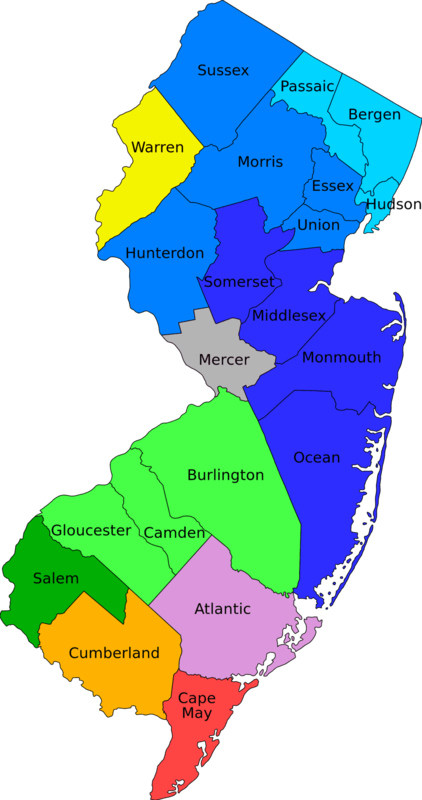 This goes to show that minor technicalities are not always solid defenses in New Jersey Foreclosure cases if not all of the prongs of the defenses that the homeowners raise in their foreclosure cases can be met. There are cases that a person may still be able to rescind a mortgage and turn the debt from secured debt to unsecured debt. You are probably wondering what the difference is. Unsecured debt is treated differently than secured. Secured debt is backed by the interest in a property like a mortgage and not on a house. These give the bank the right to foreclosure on the house if payments aren’t made. 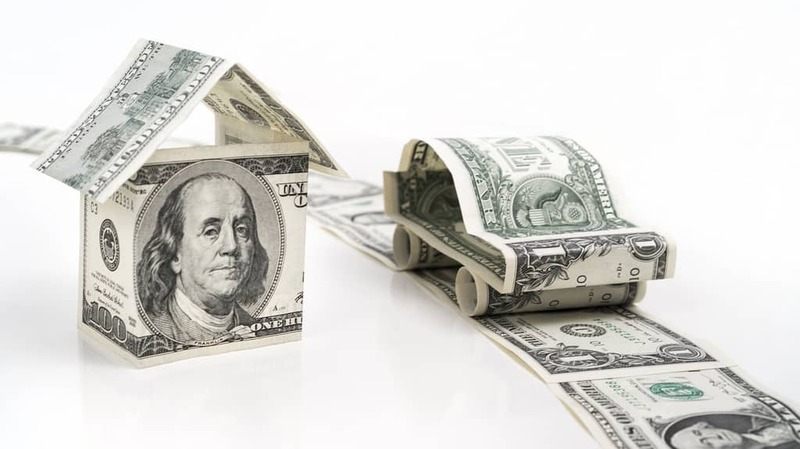 However, if the loan is transferred into unsecured debt on the home, it is possible to declare a chapter 13 bankruptcy and only pay a portion of the unsecured debt back to the bank. A TILA Violation, when combined with a Chapter 13 Bankruptcy in New Jersey, may result in paying back much less than in owed on a house. So, this defense and attack really need to be done in the first 3 years after the loan was made.